Christmas river cruises are becoming increasingly popular in Europe, particularly among American travelers. What sets these special journeys apart from others is that they offer the best of the Christmas season, from regional music and dances, to handcrafted presents, seasonal foods and drinks. The lively atmosphere and the fabulous decorations of the European Christmas markets are simply enchanting. The cruise ships themselves are decked out with lights and special Christmas decorations, and often you can enjoy Christmas carols or lectures about seasonal topics. Santa Clause will often visit the children on the cruise boat and staff may be dressed in holiday costumes. Naturally you can extend the Christmas experience into New Years as well and enjoy a big party and dinner on board to ring in the New Year. Most Christmas cruises are a week long although the duration can vary between about 5 to 16 days. Please keep in mind that the 2013 cruise season is almost over already booked and even Christmas cruises for 2014 are starting to get booked up. Here is a summary our top 4 choices from our merchant partners for Christmas cruises. Our first suggested itinerary is a Christmas cruise on the Danube with renowned river cruise company Avalon. This cruise will take you from Nuremburg to Vienna in 7 days and have you visit some of the most popular German and Austrian Christmas destinations. 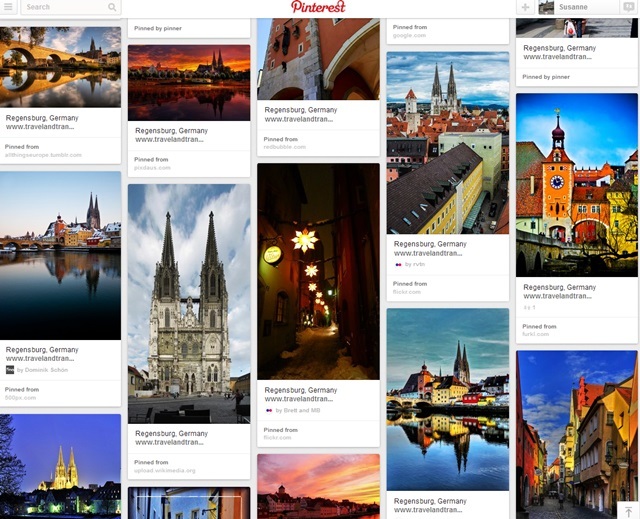 You will visit the cities of Nuremberg, Regensburg, Passau, Linz, Melk and Vienna. Guided sightseeing tours will take you into these historic cities where you can sample some of the famous German and Austrian Christmas treats such as Glühwein (mulled wine), Lebkuchen (gingerbread) and other Central European Specialties. Our second Christmas cruise idea is a Rhine River Cruise at Christmas with Avalon River Cruises. This 5-day cruise focuses on the region of Alsace and Southern Germany. 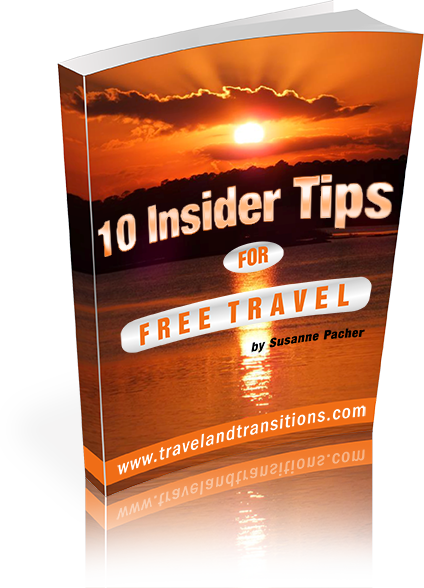 Starting in Frankfurt you will make your way south past famous Heidelberg, Speyer, Strasbourg in France, Breisach and Basel in Switzerland. You will have a chance to visit the famous red sandstone castle of Heidelberg, enjoy guided sightseeing in historic Strasbourg and head into the Black Forest during your stop in Breisach. All the towns you visit have phenomenal Christmas markets and you can enjoy a shopping trip to bring home hand-crafted European Christmas ornaments. The next itinerary covers an extensive 16 day Grand Christmastime Cruise all the way from Vienna, Austria to Basel in Switzerland. Starting in Vienna with a guided sightseeing tour, your stops will include iconic destinations such as Dürnstein with its baroque church, the magnificent Benedictine Abbey of Melk in one of Austria’s most famous wine-growing regions, the Wachau Valley. You will continue on to Linz and Passau, and then to Regensburg with its beautifully preserved medieval downtown. You will then leave you cruise boat and go on an excursion to Munich, and continue your river journey in Nuremberg – which is home to one of German’s most famous Christmas markets. On it is to Bamberg where you will taste some local beers, then to Würzburg for a visit to the splendid Bishop’s Residence, after which you will marvel at half-timbered houses in Wertheim, watch a traditional baking demonstration in Miltenberg, and then embark on a tour of the wine town of Rüdesheim which features a nativity scene with life-size figures. You will take in the imposing sandstone castle of Heidelberg and then explore the medieval city of Strasbourg in France, home to one of Europe’s most historic Christmas markets. In Breisach you will take a side trip into the Black forest and arrive 16 days later in Basel, renowned for its historic medieval town centre. Another popular European river cruise itinerary for Christmas takes you from Prague in the Czech Republic to Frankfurt in Germany. This 8 day river journey starts in Prague where you will be able to take in the special Christmas spirit of the Czech capital. In Prague you will have a chance to explore the outstanding sights of the Czech Capital including the medieval Old Town with its Astronomical Clock, Hradcany Castle – the biggest castle in the world, St. Vitus Cathedral and the historic Charles Bridge. On the third day you will transfer by bus to Nuremberg where you river cruise vessel is waiting for you. From here it is on to the famous German destinations of Nuremberg, Bamberg, Würzburg, Wertheim-Miltenberg and then on to Frankfurt. All the German destinations will give you an opportunity to explore Germany’s fascinating history as well as the long-standing Christmas markets that have delighted locals and travellers alike for centuries. River cruising is a great way to discover Europe, particularly at Christmas time. You will be slowly floating from one historic city to the next, enjoying the magic of the Christmas season in all the unique ports of call. Do some dreaming now and explore the options for the 2014 Christmas season.